BusinessWire: ON Semi introduces the industry’s first 1/1.7-inch 2.1MP CMOS sensor featuring the newly developed 4.2μm BSI pixels. 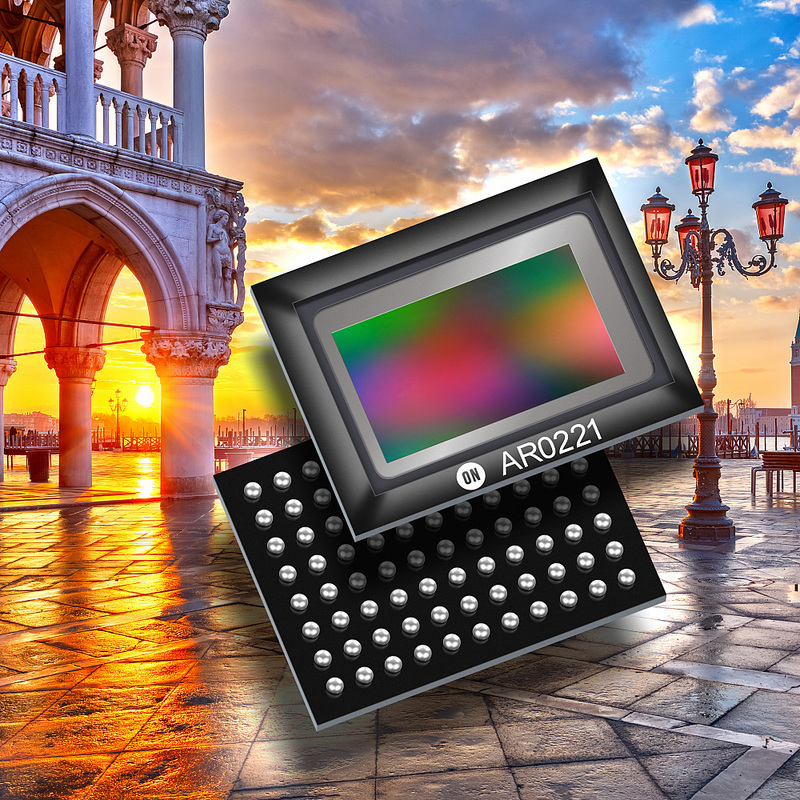 The AR0221 is said to deliver class-leading low light sensitivity for industrial applications. 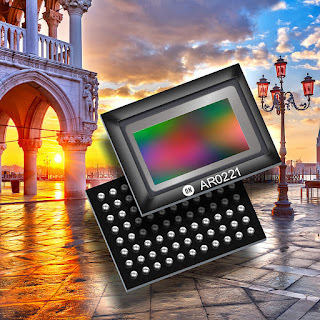 The AR0221 also offers 3-exposure line-interleaved HDR, supporting frame rates of 1080p at 30 fps. The AR0221 is in production now.